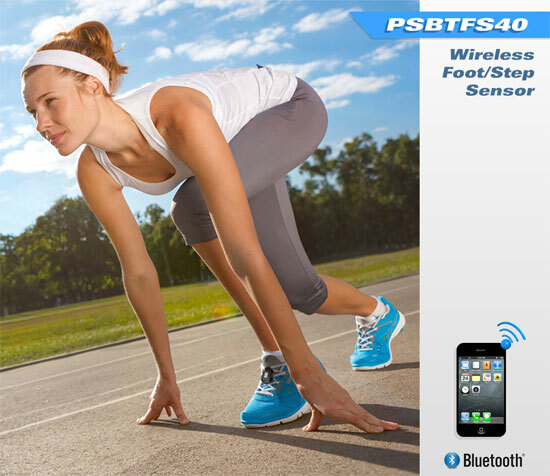 Fasten the PSBTFS40 Bluetooth Training Sensor to your shoe and start moving. 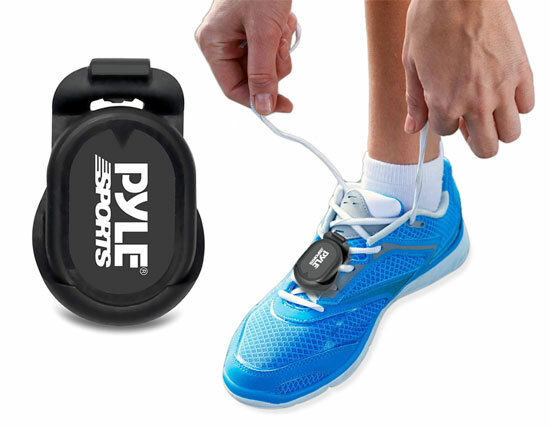 The wireless sensor monitors every time your foot hits the ground. Whether your workout includes walking, jogging or running – this sensor will keep track of your moves! 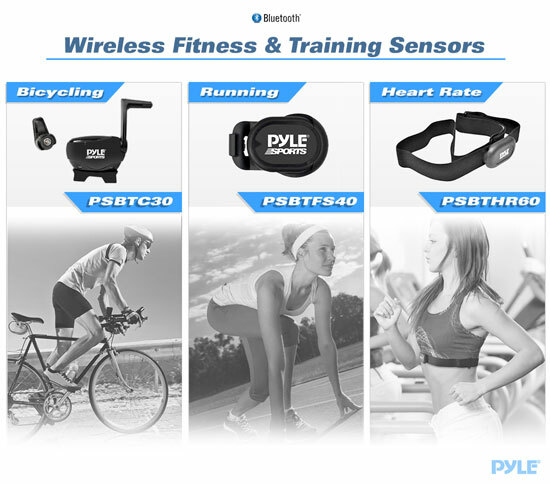 Bluetooth 4.0 allows you to enjoy your exercise & keep track of important data -- wirelessly. Download the free app, 'APA COACH+' from the App Store and you'll be able to monitor your exercises quickly and easily. Also compatible with other downloadable fitness apps, works for iOS devices only.